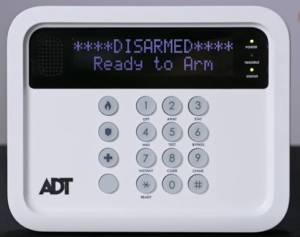 How do I know what kind of ADT system I have? 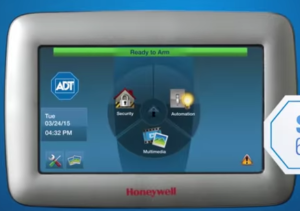 20 Jul How do I know what kind of ADT system I have? 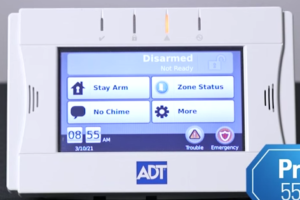 Is your home or office outfitted with ADT’s top-of-the-line security system? 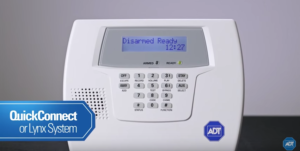 You may have a couple questions about your system down the road or want to upgrade your hardware to the latest technology, like ADT Pulse. 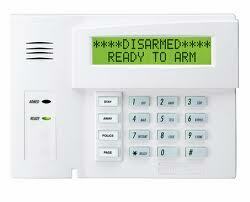 For us to properly assist you, we’ll want to verify with you the type of security system that you have. 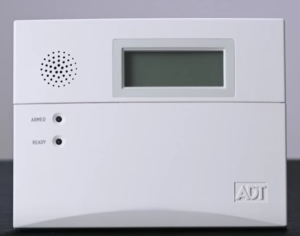 Many people don’t realize that ADT has several types of systems that customers have. Not quite sure which system you have? No problem! 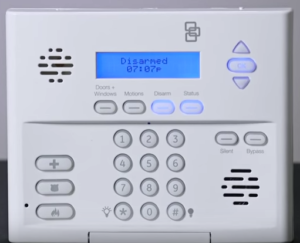 The easiest way to identify what type of ADT system you have is to take a look at your control panel, especially your keypad. 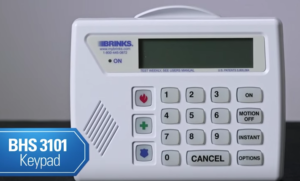 The visual layout of your control panel will help you identify your security system. Let’s run through how you can figure which ADT system you have. 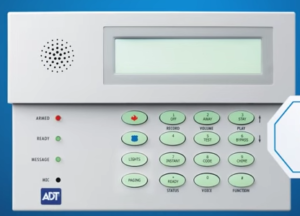 To identify your personal ADT system, you’ll want to go ahead and locate your keypad because the features on your keypad will help you determine your specific ADT system. For example, you’ll want to pay attention to whether your keypad has a logo, up and down arrows by the display, a drop down door, a raised numeric keypad, speakers, and more. 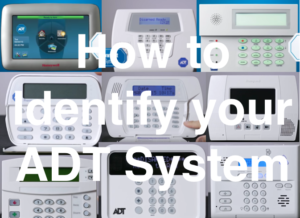 Let’s run through a couple descriptions of some of the most popular ADT systems to give you a better idea of how to identify your own system. One of these should be yours! If this is your system and you want to add equipment, go here. 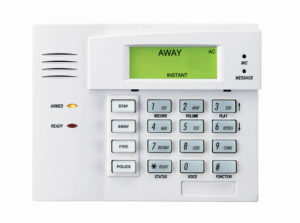 Note: There are 2 other keypads that work with the SafeWatch Pro system. 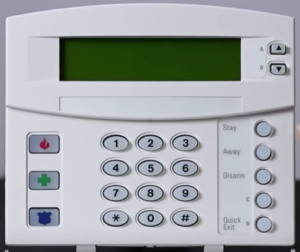 These 2 keypads are the SafeWatch Alpha Keypad (normal and the safepass version)and Color TouchScreen Keypad. 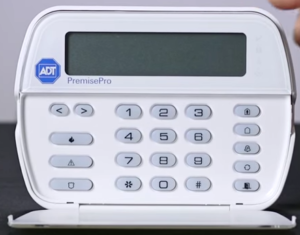 Note: Another keypad that works with the Premise Pro system is the Premise Pro Touchscreen. 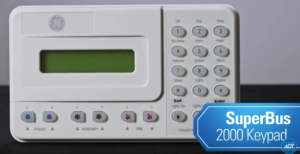 Note: Another keypad that works with the GE-UTC system is the SuperBus 2000 keypad. If this is your system and you want to make any changes, you’re probably out of luck since this system is not made anymore and usually needs to be replaced by a Safewatch pro/Vista System. 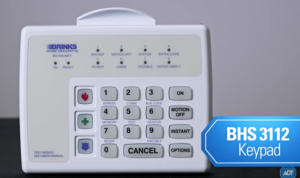 Note: Another keypad that works with the BHS system is the BHS 3112 keypad. Once you know your system, you’ll be able to take care of maintenance matters like replacing batteries and resolving any questions you may have about your system with a representative. 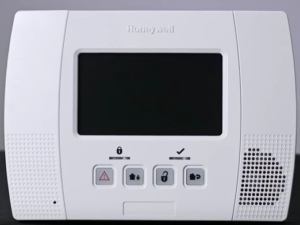 For more information about what you can do with your system, or whether you’d like to upgrade to the ADT Pulse System, purchase any additional hardware, or if you need help identifying your system, don’t hesitate to contact us today toll free: 800-871-2119. We’re more than excited to help you protect your home, business, and the ones you love! 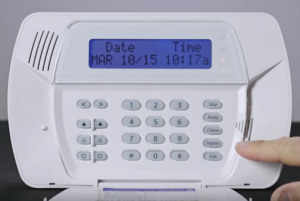 Don’t have a security system yet? We can help you figure out which system is best for your needs. And guess what? We’ll even start you off with FREE hardware. Don’t hesitate, give us a call right now and we’ll help get you set up.